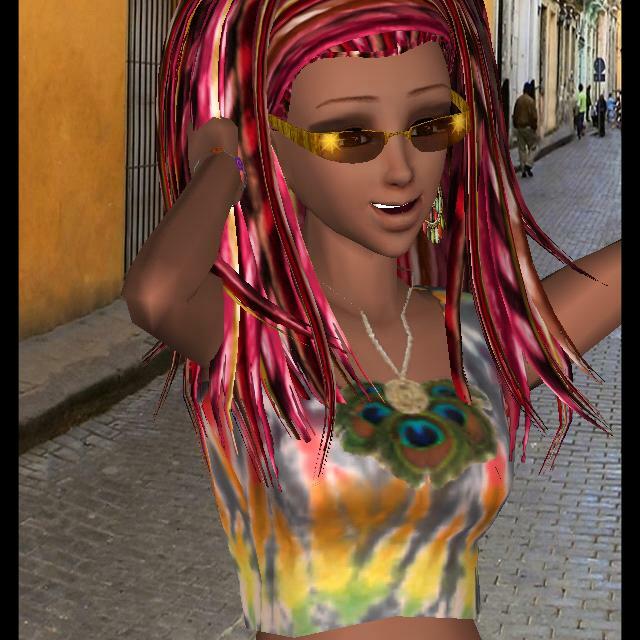 How to Pass Style Me Girl Level 59, "Caribbean Chic," & Get 3 Stars With No Cash Items! | I Style Me Girl! The items I used to pass Style Me Girl Level 59, "Caribbean Chic," and get three stars are described and shown in the list below. The "Closet Items," screen capture can be clicked to view a larger more detailed image.